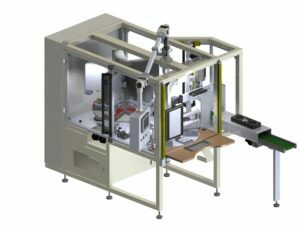 SICATECH develops and manufactures printing machines and automation equipment for customers labeled with pad printing. 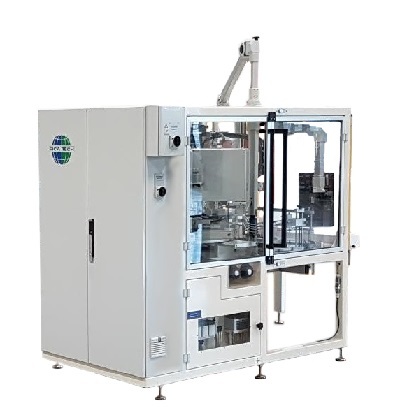 Machinery and automation equipment are manufactured with very high quality, precision and flexibility. We also offer ready-made solutions to existing production lines. The Sicatech X1 pad printing machine is based on a platform, which can be customized to do a wide range of printing jobs. In the X-control™ system you can fully program individual print cycles and save it in a recipe for repeating productions. The success of the pad printing process comes from a balance between printing machine, cliché, silicone pad and ink. With the X1 you have full control of all parameters enabling a high-quality end result. 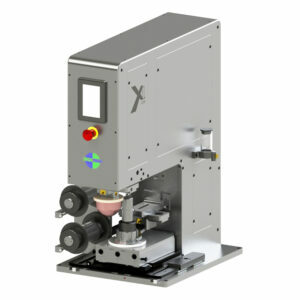 The machine can be equipped with various cleaning pad assemblies, cliché holders and ink cups (size and number). X1-170 – cliché holder max 170×250 mm. X1-440 – cliché holder max 440×250 mm. 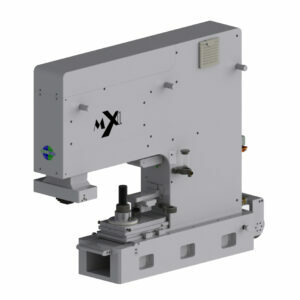 X1-620 – cliché holder max 660×250 mm. SICATECH MX1 is a servo-controlled printing module with cliché formats up to 130×250 mm, the underlying tampon cleaning and slim design means that the machine can be easily adapted to the production lines. 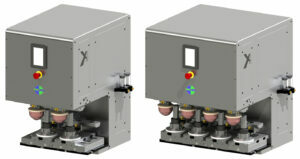 Several print modules can be placed together into a compact unit. All print positions-XYZ, speeds and ink viscosity can be customized and optimized via the X-Control™ control panel. SICATECH X5 is our (flagship) pride with more than 100 machines sold. 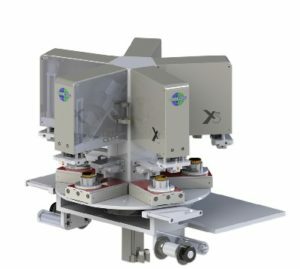 The X5 is a highly flexible printing machine for printing up to 5 colors with servo driven indexing system with up to 5 print modules. Individually adjustable cliché holder XYR, cliché formats up to 150×250 mm. The construction enables the use of a printing positioned fixture. The machine is beneficial when using indexing tables, round tables, etc. combined with pre-treatment, drying, vision systems, etc.